In a vessel mix all the ingredients except tomato, that is sliced small onions, green chilly slits, ginger-garlic paste, salt, coconut oil, curry leaves, chili powder and turmeric powder. Mix well with hand. Then add paneer pieces and mix well. Keep this aside for minimum half an hour. 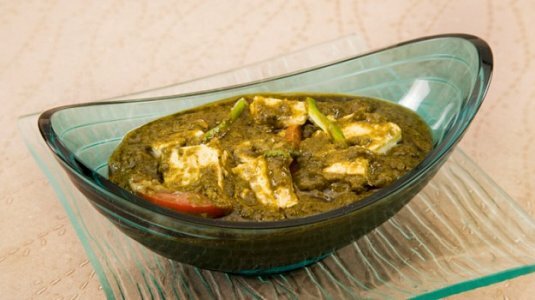 Then heat a non stick kadai and add this marinated paneer . When the paneer is fully cooked then open the kadai and roast the Paneer till the oil comes out .